How do you instill a sense of belonging for more than 5,700 students across 14 schools? At DSST Public Schools in Denver, it starts with a strong focus on community. DSST will continue its mission as it grows to serve more than 10,500 students across 22 schools by 2025. 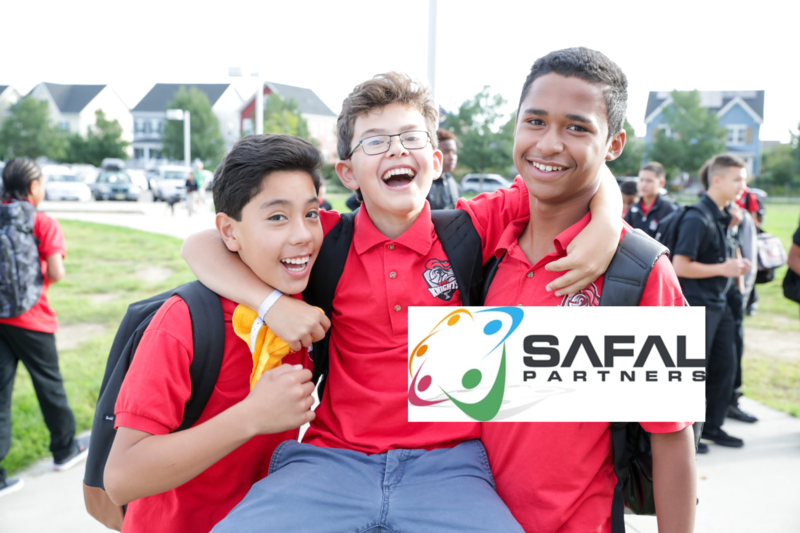 Read the full story, written by Safal Partners, here.